Get excited because the candidates for the AMS Representative position are here! If you’re curious who you can vote for and what they stand for, look below for a juicy headshot and a cool platform blurb! Remember voting is from October 7-8th! 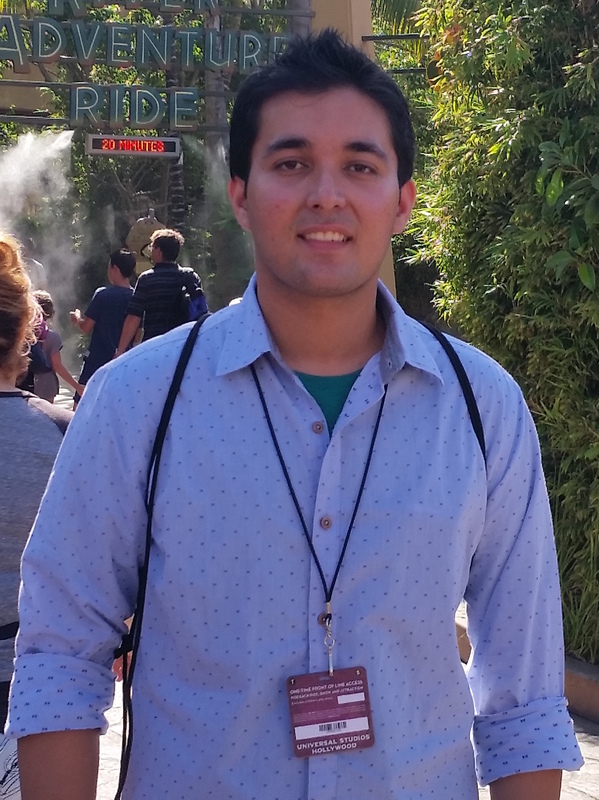 My name is Daniel Chang, and I am running for the AMS Rep position. My campaign platform is faculty integration. I believe while Sauder does a great job of establishing a networking system within the faculty, the faculty and UBC lack professional connection between individual faculties. The next engineer or scientist may just be our business partner, and establishing such relationship is both vital and trivial in my opinion. I also want to improve the support from AMS to Sauder students. We may be one of the best student groups, but at times we also need help and support. We also let our pride and ego get in our ways when we need help. 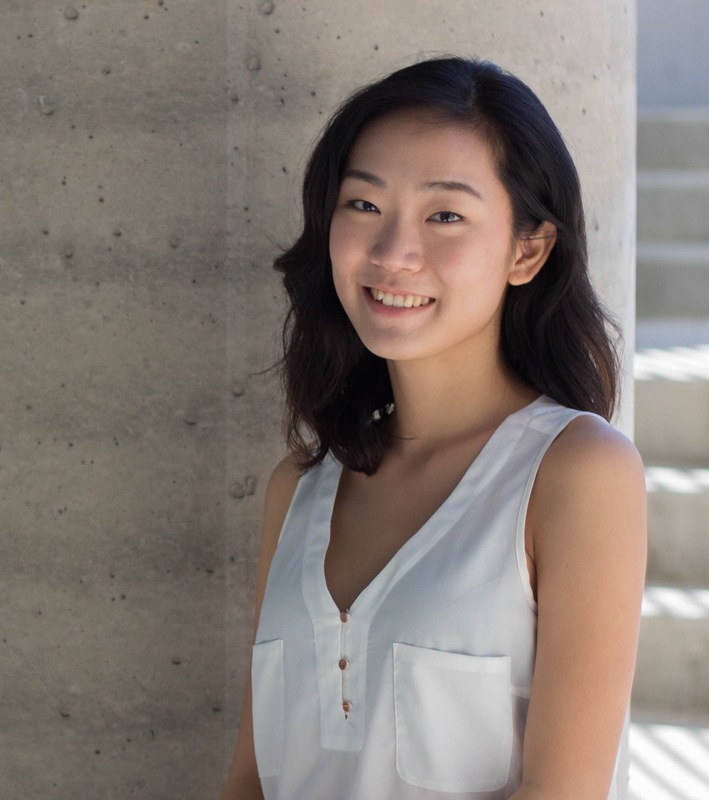 I want to create an environment at UBC in which, whether one is a first year international student, or a fourth-year grad-to-be, the put Sauder students at the best position to succeed. I will bring the ideas from CUS to the AMS meetings and make them happen. I want Sauder’s voice to be heard, and actions to be seen. I want to continue the tradition of Sauder’s greatness, continue to establish a sense of pride and honour to be a Sauderite, and continue to make all of my peers to graduate from the best business school in Canada. I will hear your voices, and share your opinions. Together, we will celebrate the best decision we have made, and that is to go to the best business school ever – the Sauder School of business. 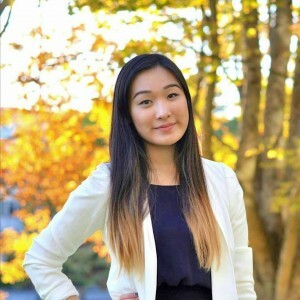 My name is Katherine Pan and I am a first year commerce student running to be your CUS AMS Representative for 2015-16! I am an avid learner, a proud Vancouverite and fellow food lover. When not in class, I can often be found taking long walks, studying (socializing) in the CLC or at various campus events (I love school). But most importantly, I love creating experiences! I hope to help people find what makes them happiest. EDUCATE the student body – My goal is to bring AMS back to commerce students, communicating information in easily digestible formats so as to inform and interest the student body. Provide opportunities to EXPLORE – Hopefully with the newfound information from the first component of my platform, “education,” I will provide students with the sufficient tools to explore what this campus has to offer. ENGAGE with students, the campus and the faculty – Engagement serves as the “end goal” of the previous two components of my platform and promise. Through education and exploration, my goal is to help students find what makes them most happy and most at home – improving upon their student experience at UBC, within and outside of their faculty. Hi Sauder! My name is Lisa and I’m running to be your AMS representative. I am a passionate, determined and get-up-and-go individual. I strive to improve myself everyday and to give back to community. With your support, I want to be the voice for every single one of you – from the problems you face in class to ideas you have on enhancing interfaculty relationships – to represent the things that YOU value. Through helping out CUS for Imagine Day and being a class liaison for Professor Gateman and Professor Kirstin’s classes, I have developed the interpersonal and communication skills to speak out for the students in Sauder. As Sauderites, we are professional yet belong to our close-knit family-like community. Personally, I feel that there is no better feeling than seeing my friends in COMM classes and supporting each other for the goals we have. I am here to best represent our home. I wish good luck for all the candidates and I am extremely excited for our journey! 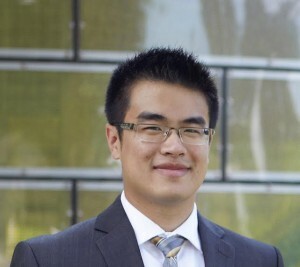 As AMS representative, I aim to better develop relationships and communication between Sauder and all other faculties at UBC. Keeping everyone up to date about progress and current tasks is absolutely necessary for a better functioning organization in my opinion, which is why I will make sure to do so diligently. Students are what make Sauder, and all other faculties what they are, and I believe they should always be the first priority. By using feedback and input from students, I hope to go above and beyond my duty as an AMS representative by making sure their idea are heard and implemented. I will strive to innovate new ways to facilitate student needs and find better and more effective ways to carry out the tasks that are assigned to me. I will focus on building more interactions with other faculties while working with the AMS and CUS through arranging more inter faculty’s events/ socials. I love meeting new people and will always be open to help my fellow students with any issues or questions they may have for me. As AMS representative for the CUS, I would try my utmost to do a good job and represent our amazing faculty and students with dignity and proper ethics to the rest of UBC and its faculties.